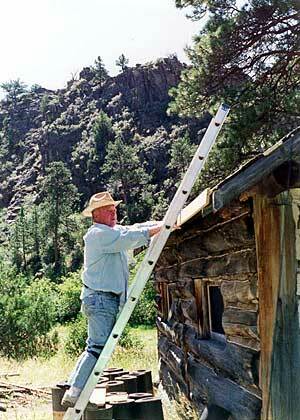 Rainbow End is a Depression-era motor camp on the banks of the North Laramie River. 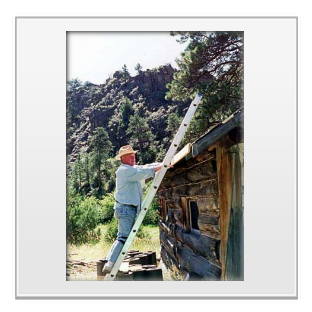 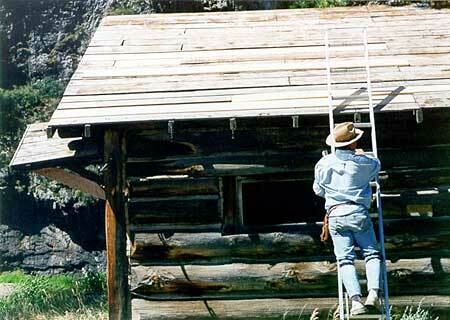 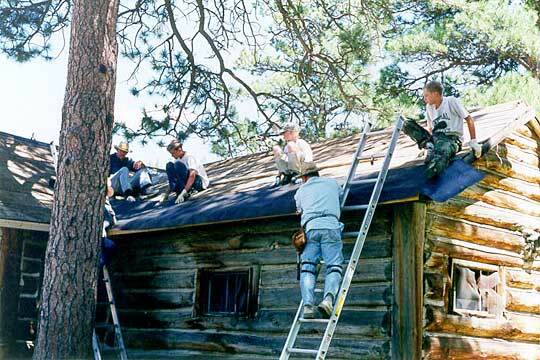 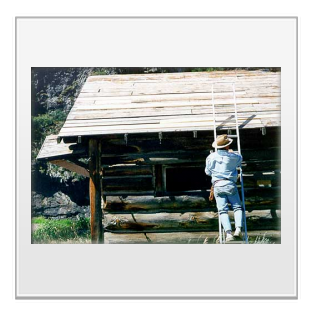 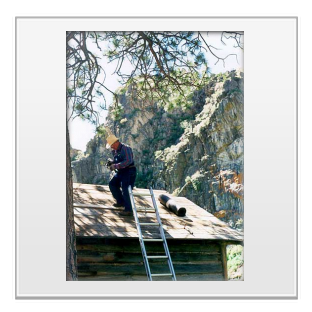 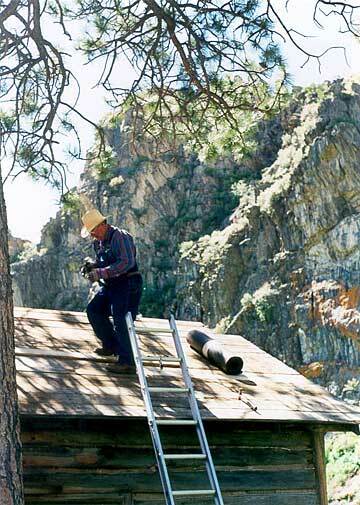 In 1999 and 2001, PIT volunteers worked to stabilize the NRHP-eligible Sunrise Cabin, first with a major cleanup and inventory of the cabin and then by laying rolled roofing on the stripped-down roof. 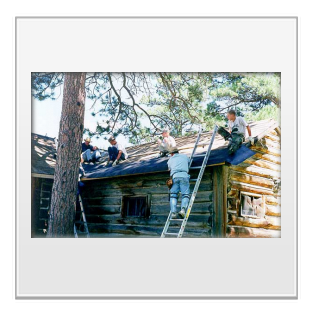 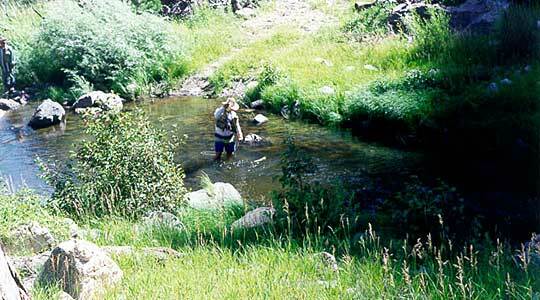 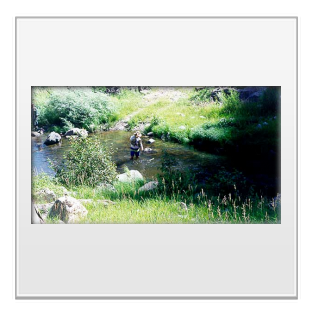 Below are photos from the 2001 project.